Rooftop Solar: Trendy Boondoggle or The Future of Power? This begins a series of posts on solar power, mostly about solar photovoltaic (PV) installations on residential rooftops. I’ll explain why it pays to install solar PV in some areas of the US and not others, with factors to consider including local utility tariffs, government and utility subsidies, resale value, and maintenance costs, as well as the total amount of solar radiation available in a locale considering clouds and latitude. As we will see, it’s a very complex subject and the cost-effectiveness of solar can depend on the whims of state utility regulators as much as technology and cost of panels. Most of the online information about solar is promotional material from advocates, installers, or manufacturers. These sources tend to oversell and underexplain the costs and benefits, which are so locality-dependent as to make general advice almost useless. 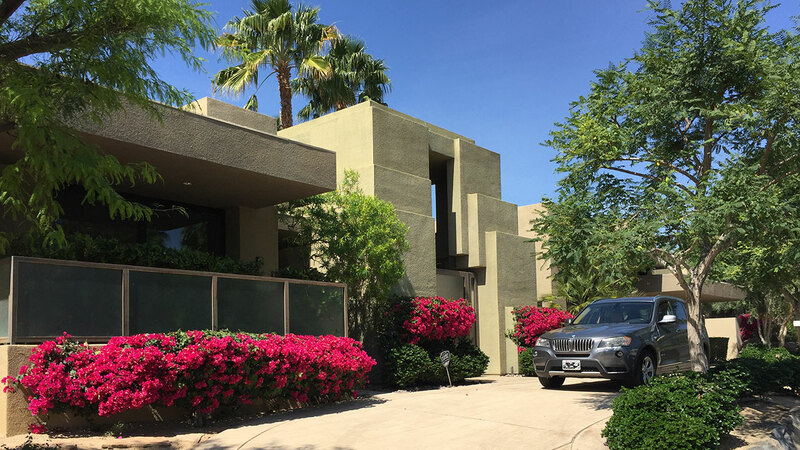 We just did a large solar install on our test mansion in Palm Springs, wiping out almost all electric bills but shelling out almost $100,000 ($70,000 after the 30% Federal tax rebate.) California’s Public Utilities Commission (PUC) has been applying textbook Progressive policy ideals to regulation of electric utilities for decades, resulting in very high rates (topping out over 30c/kwh) for inland users that need much more AC than the mass of voters who control state government, who live on or near the cooler coasts. The cost calculus that results almost compels rooftop solar for large inland houses, which otherwise would pay some of the highest electric rates in the mainland US. Our calculated payback period is around 8 years, while in many parts of the country with more reasonable rates (12c/kwh) solar payback periods are more like 30 years, or never if maintenance and total lifecycle costs are fully accounted for. 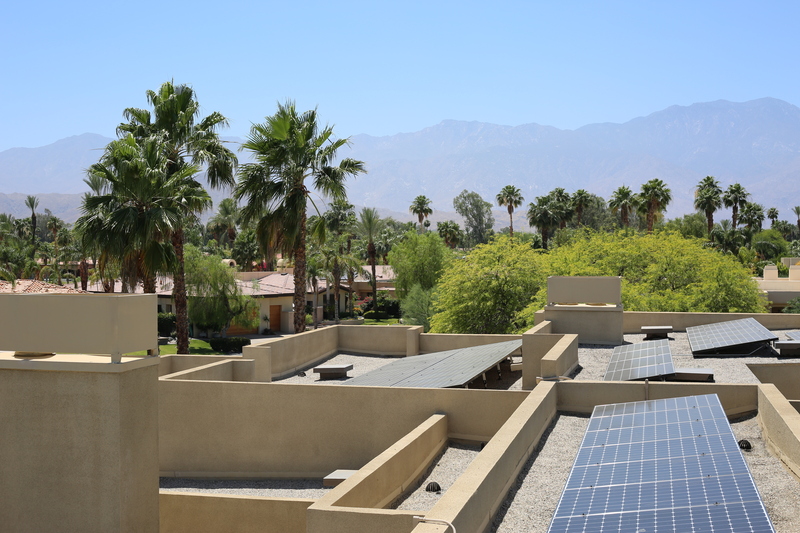 So we’re in the position of committing to solar for large Palm Springs homes while warning most others to avoid it unless they are wedded to the status symbol of having solar panels on their roof. 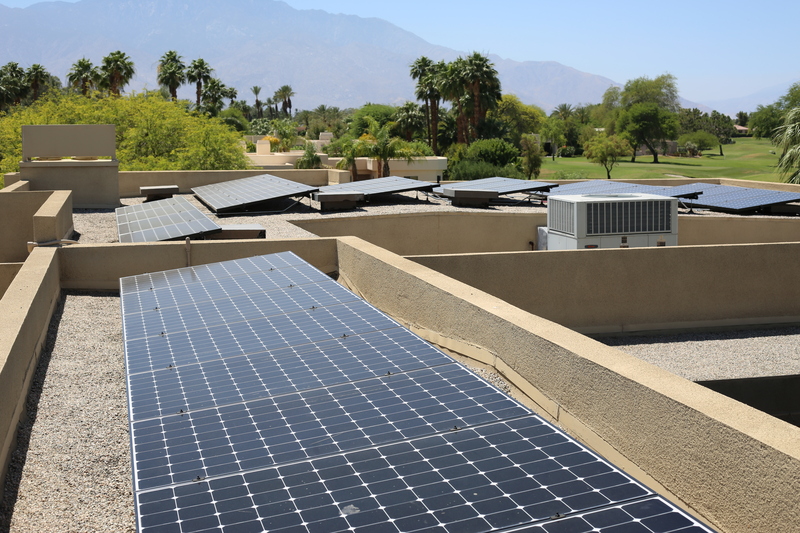 In the longer run, utility-scale solar PV farms in the desert are likely more practical and cost-effective than rooftop, but as rooftop solar has grown to become a significant percentage of generation in California, electric utilities are correctly warning that grid stability and economics require more stable sources or a greater commitment to storage to hold intermittently-generated power for later use — and that is still a very expensive prospect. Other forms of solar power, like passive solar for home heating, solar pool heaters, and solar hot water pre-heating, have completely different cost calculations and alternate fuels (notably cheap natural gas), so we won’t address them here. Elon Musk’s Solar Roofs: Hyped? Local Storage and Going Off the Grid: Practical? 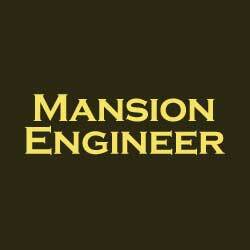 Enter your email address to follow Mansion Engineer and receive notifications of new posts by email.